Great News: SmarterPath soon also for Office 365! Our aim is to make SmarterPath available for many more companies in the future. 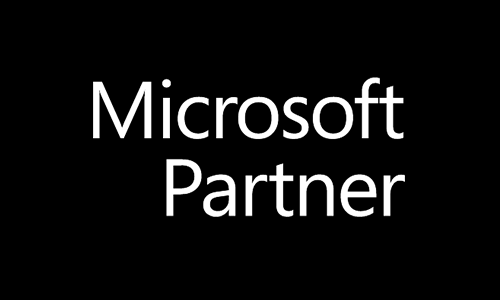 For this reason, we are thrilled to announce that from now on we are an official Microsoft Partner and this year we will offer SmarterPath also for Office 365*! We are in close contact with Microsoft and can thus optimally address the needs of the Office 365 customers. See more information on www.smarterpath.net! *Please keep in mind that this multi-platform-strategy doesn’t mean, that we stop supporting Jive! By partnering with Microsoft and participating in the Cloud Service Provider program, we are also able to provide targeted services to Microsoft customers (e.g. Office 365, Azure). Studies have shown that people acquire knowledge by 70% experimental, 20% through learning by others and only 10% through structured, formal learning. Our SmarterPath solution is a software solution (SaaS) that combines work and knowledge aquisition with social collaboration components. Learning with SmarterPath is understood as an ongoing process, which is integrated into work processes and thus becomes an effective part of the employee’s daily work environment. It offers the possibility to expand and redesign application scenarios from different areas. Since the 1990s, when the internet became available to the larger public, a lot has happened. Even though this was only around 25 years ago, the internet has moved from being a tool for a few privileged people to being accessible almost all over the world. It has become a huge resource for content, a chance to connect with friends and colleagues worldwide and last but not least has it added new ways of communication and also – knowledge aquisition. Many companies therefore face ever-increasing challenges. Employees, customers and partners must adapt to changing processes, but at the same time they should be given sufficient flexibility to develop their own competences. The trend is towards a “digital workplace”, a central communication, collaboration and information platform that can be accessed both on the road and in the workplace via the Internet – like our solution SmarterPath. We are thrilled to offer SmarterPath also for Office365 very soon and are looking forward to our partnership with Microsoft! Connect with us on facebook | twitter | LinkedIn | YouTube – we will keep you posted!